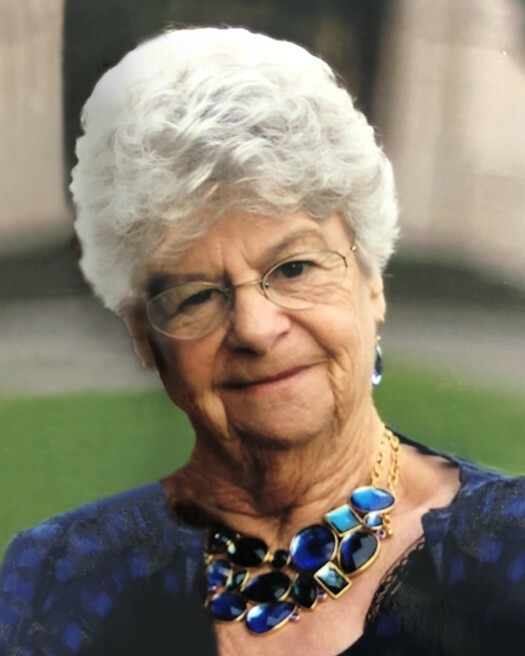 Linda Lee LaRock passed away on November 28, 2018 in Manteca, California. She was born on October 6, 1936 in Clayton, New York. She now joins her husband of 36 years, Richard LaRock in heaven. 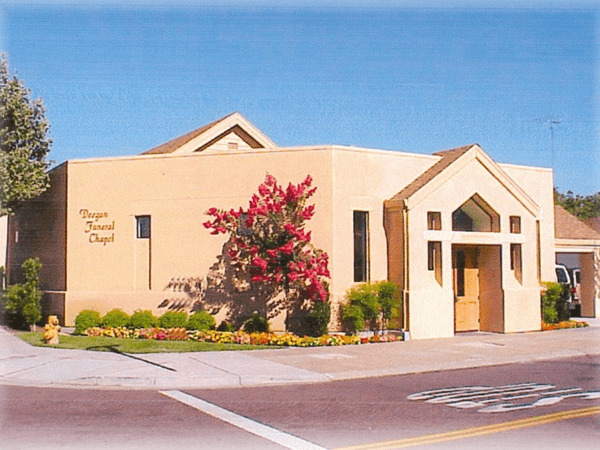 Linda will be missed by her loving daughters Richelle Birmingham of Ripon, Debbie Barela of New Mexico, her grandchildren Daniel Ray Nixon of Escalon, Dana Lynn VanEtten of Ohio, Kailtin Birmingham of Ripon, Jamie Pfaff and many great grandchildren. In loving memory of you, Nana. You will always be remembered for your giving heart and living life to the fullest. You loved your travels and being involved in the community, but most of all, you loved being with your family. May your precious soul rest in peace. Farewell until we meet again. 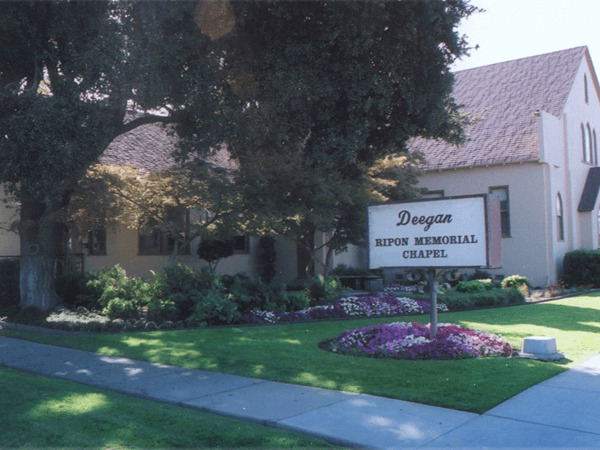 For condolences to her family, please visit her online guestbook at www.deeganfuneralchapels.com.